A big thank you to everyone who has submitted portfolios, articles and images to us for inclusion in the magazine over the past seven years. We're proud to say that we've included every Endframe article that we have received and that we have also published every 4x4 portfolio. We don't 'veto' content at all because we think our community is interested in both what inspires us all and the results of that inspiration. We'd really like to see some more submissions from our readership though so please don't be scared of sending us material. If you're unsure of what to send or would like some feedback on your images or writing, please just let us know (submissions@onlandscape.co.uk) and we'll try to answer any of your questions. Even if you just want a bit of help choosing which pictures to send in or review, we're happy to do what we can. We'd like to think that On Landscape is a virtual community of like minded individuals who are pursuing their own paths through photography. You may not end up living a life of landscape photography but there is a lot to learn from Guy Tal's comments in this recent issue, "My greatest rewards from photography are not the images I make, no matter how 'stunning' or popular. 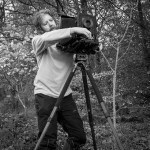 Rather, my greatest rewards are the ways in which photography helped me chart a course to a profoundly satisfying life." 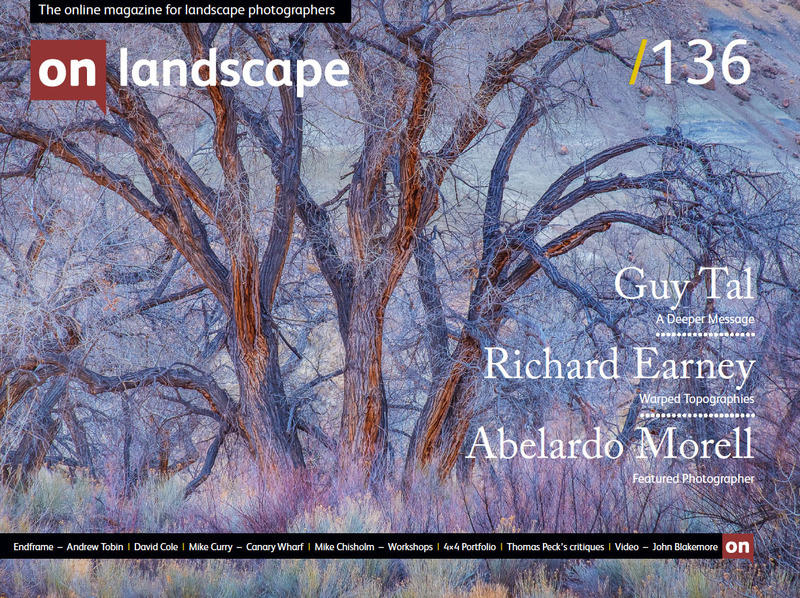 Thank you again for supporting On Landscape and we look forward to publishing articles or photographs from all of your at some point.